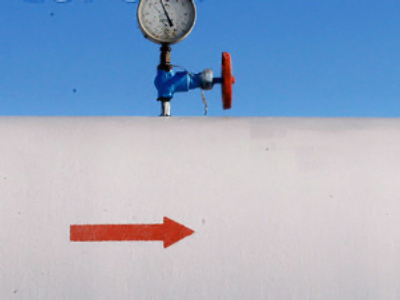 Ukraine is looking to get $4 billion dollars from Europe to assist in buying Russian gas. 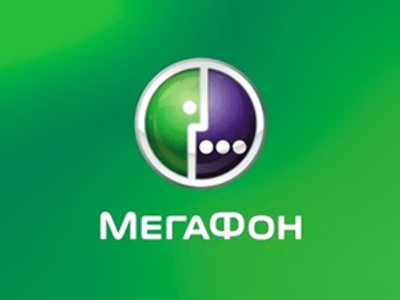 Naftogaz Ukraine has seen net losses increase 80% year on year in the first quarter of 2009, and needs money to pay its debts. The European Union has expressed concern for delivery of supplies to its member states. Representatives from the Ukrainian energy company and Russia's Gazprom are in Brussels for an EU Summit, and Pyotr Grishin, Credit Analyst at Renaissance Capital believes Ukraine will need all the help it can get. "Russia has demonstrated enough willingness to cooperate, to make its part in the burden to provide the respective part of the financing and Europe will have to do that same because Ukraine is in no position to think this will be fulfilled without European participation." Another proposal is for European companies to buy Russian gas and keep it in Ukrainian underground storage facilities. Earlier this week, Gazprom said Ukraine had not been pumping gas into underground storage facilities for the past 7 to 10 day. 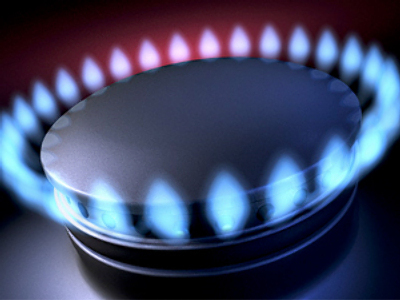 Supplies of Russian gas to Ukraine are between 25 to 35 million cubic meters a day. A year ago, they were around 170 to 180 cubic meters a day.